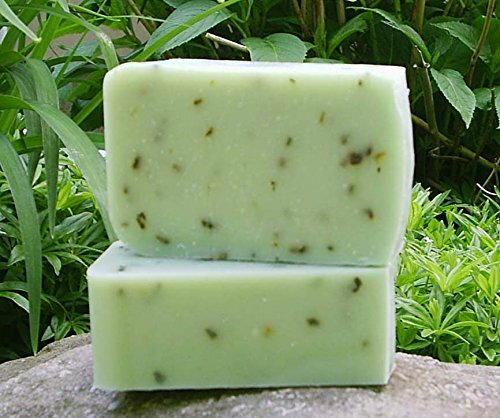 Homemade soap recipes beginners can try their hand at without fear of having to mess with lye. Cause we all know that lye can kill you right? Well probably not so much if you are careful with it. Though I was certain when I first started out that it would kill me. 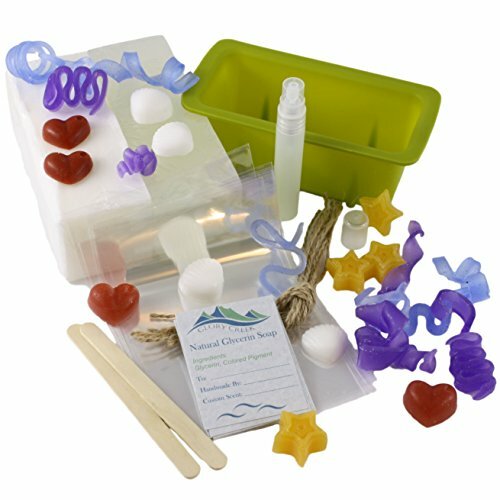 Need a kit or specific items right now? Just looking for the soap base? The other day on Facebook I came across this super cool jelly soap recipe. Boil water, mix in all of the gelatin and salt. Add the soap, color and essential oil. Pour into molds. You can spritz with rubbing alcohol to get rid of any bubbles that form on the surface. Put them in the fridge for several hours. Pop out and enjoy. 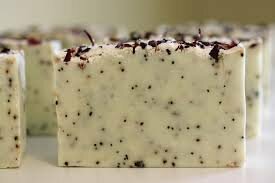 When I was first starting to making soap. You know back when I was afraid lye would kill me. I started with bars of glycerin soap that I melted down and then remolded. In the day I used glycerin soap bought from the grocery store. 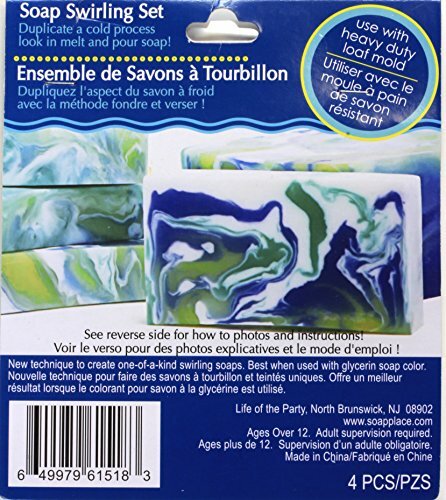 Today Amazon makes it super easy with melt and pour glycerin. 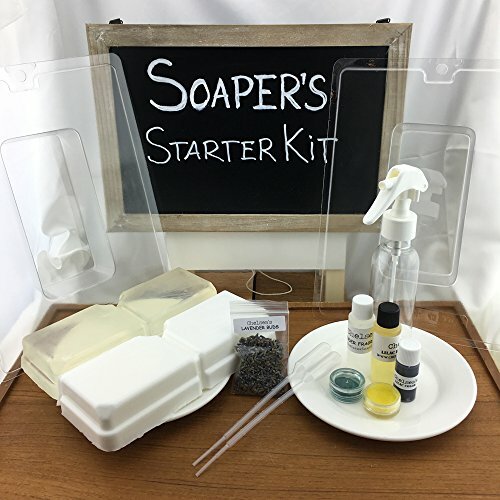 All you need for success with this is a silicon mold, some food dye, and what ever you fancy adding to your little soap creations. Tina shares with us her beautiful Lavender melt and pour creations in this step by step tutorial. 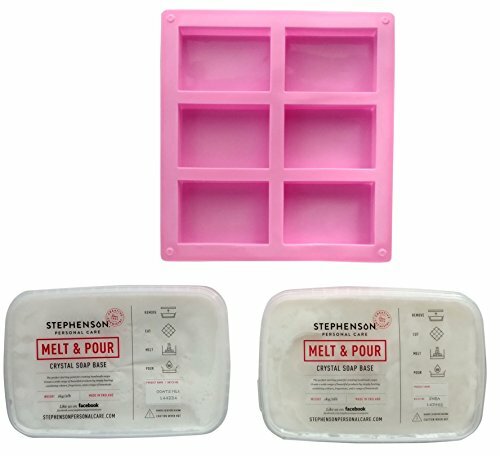 Melt and pour soaps allow you to focus on creativity not the technical aspects of trying to make sure your soap will form correctly. 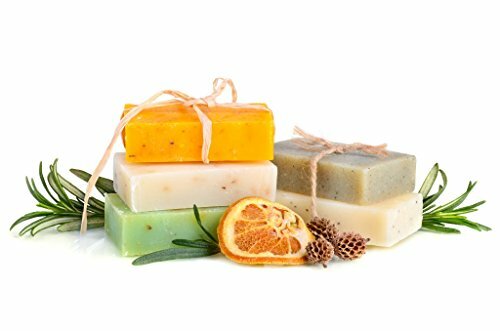 Getting to use your soap right away – bonus benefit! Besides that these are so easy to create with young kids. What a great homeschooling science and art project right?